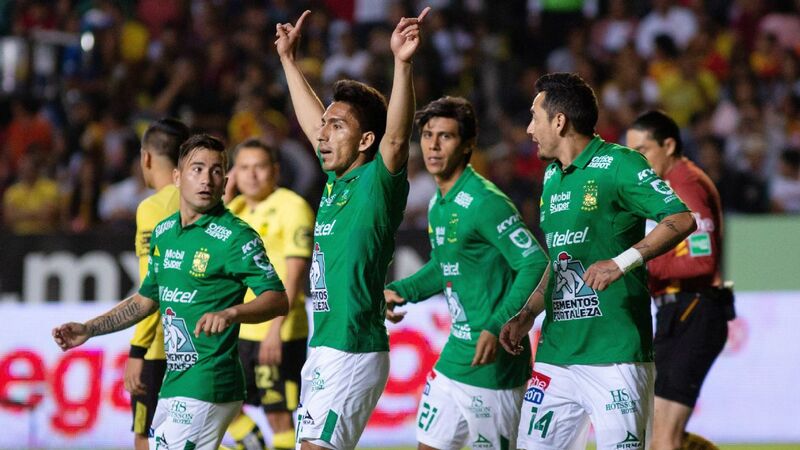 A win against Monterrey would set up Miguel Herrera's club nicely for the remainder of Liga MX play. 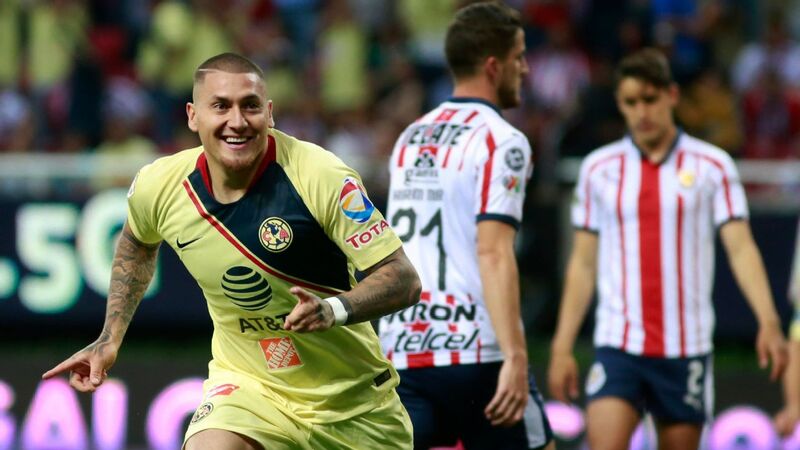 Liga MX is heading down the final stretch of the regular season with some playoff spots still up for grabs. Tom Marshall and Eric Gomez preview the must-see games this weekend. 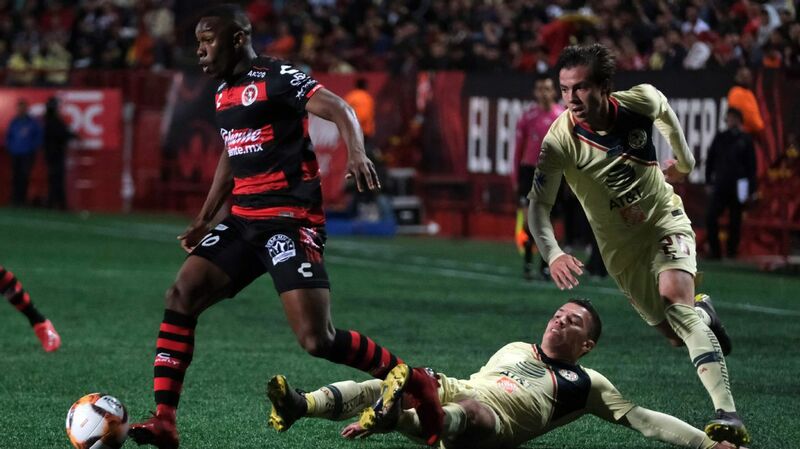 Club America's exit at the semifinal stage of the CONCACAF Champions League was not part of Las Aguilas' plans this year. 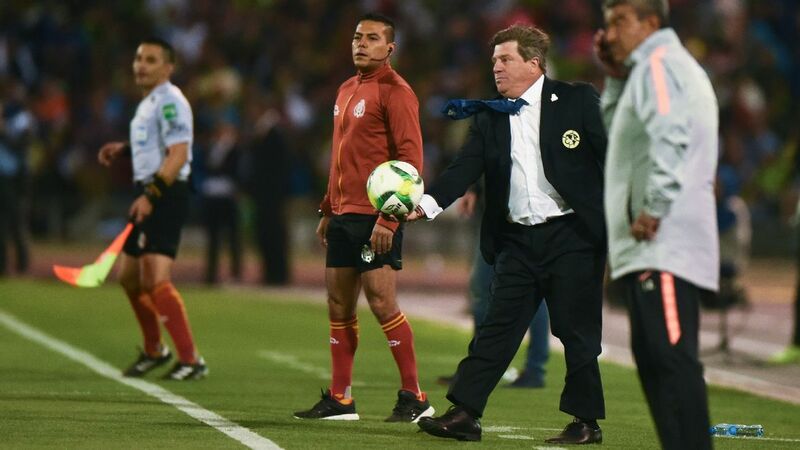 Coach Miguel Herrera is in his second season since returning to a club that demands titles and is faced with criticism when it doesn't happen. 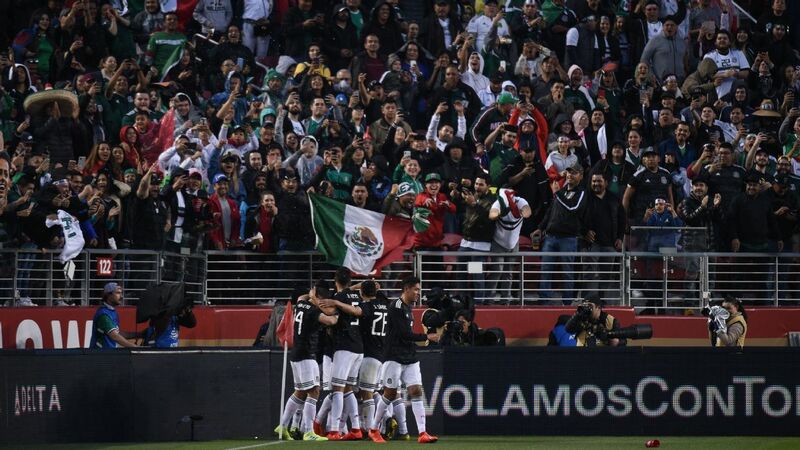 After America crashed out against Toronto, the focus of that trophy hunt shifts to Liga MX play, with a degree of pressure on Herrera and Las Aguilas to bounce back against Monterrey on Saturday in Estadio Azteca. It wasn't just the loss to Toronto that raised eyebrows but rather the nature of the 4-2 series defeat, combined with the way Herrera created headlines via controversial and, at times, unhinged statements. There is no danger of Herrera losing his job or anything as extreme as that this weekend but with the negativity surrounding the club, a win would turn the page on the bitter disappointment in the CCL. 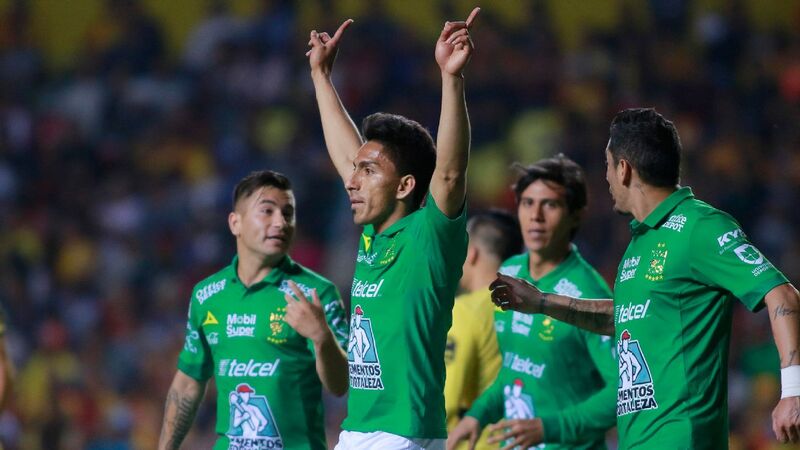 Three points would also qualify Club America for the playoffs and allow Herrera to even rest some players in the last two games of the season. 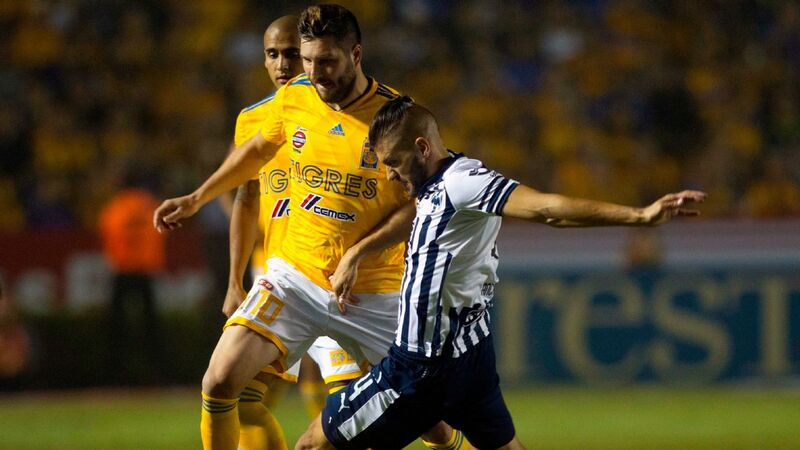 Over at Monterrey, Rayados are in the same position. Tactically it should be an interesting battle, with Monterrey's Antonio Mohamed known for being one of the most astute head coaches in Liga MX. 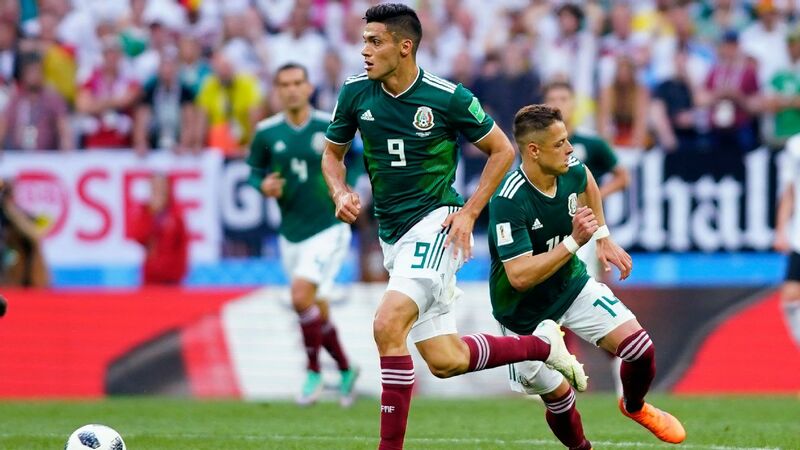 If America come out charging, Monterrey will look to be patient and pick Las Aguilas off if and when they leave space at the back. Victory is almost a must for relegation-threatened Lobos BUAP if the Puebla-based club is to remain in Liga MX. 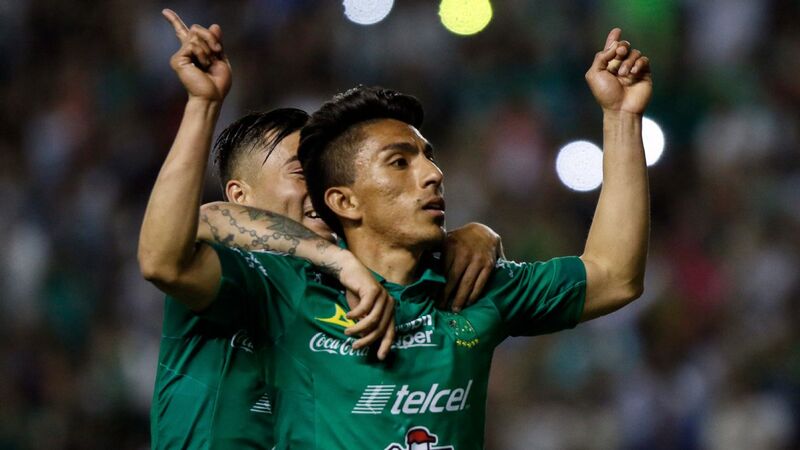 A home clash against Copa MX champions Necaxa, just three days after the team from Aguascalientes defeated Toluca 1-0 to win its first major trophy since 1998, appears to be a perfect opportunity to turn the relegation battle on its head once again. Lobos BUAP are currently propping up the relegation table but would move ahead of Veracruz (which hosts Leon on Sunday) if they win. Just two rounds of games remain after that: Lobos BUAP are against Monterrey away and Puebla at home, with in-form Veracruz playing league-leader Toluca on the road and Cruz Azul at home in its final two matches. Lobos BUAP is running out of time to stay out of relegation. 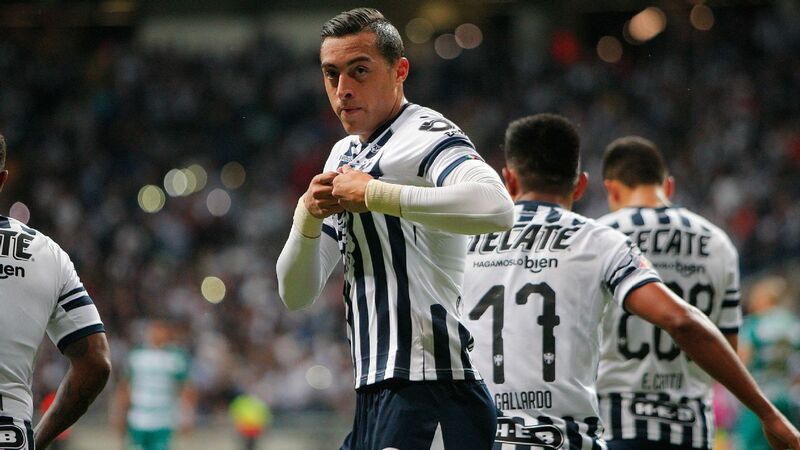 Santos Laguna and Pachuca have combined for 53 goals scored this season, ranking first and second respectively in Liga MX in that category. So then, why is Santos Laguna in second place of the league while Pachuca is languishing in eighth? 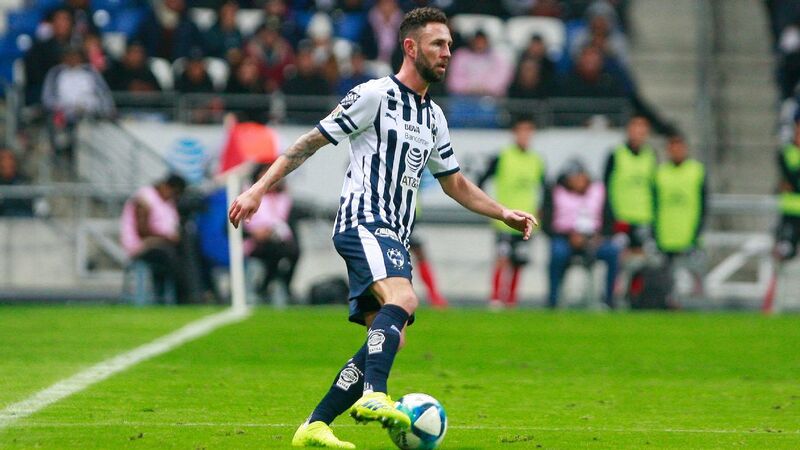 The answer lies in a simple statistic: Pachuca has given up 26 goals in the Clausura 2018, the same amount of goals they've scored through the first 14 games of the season. 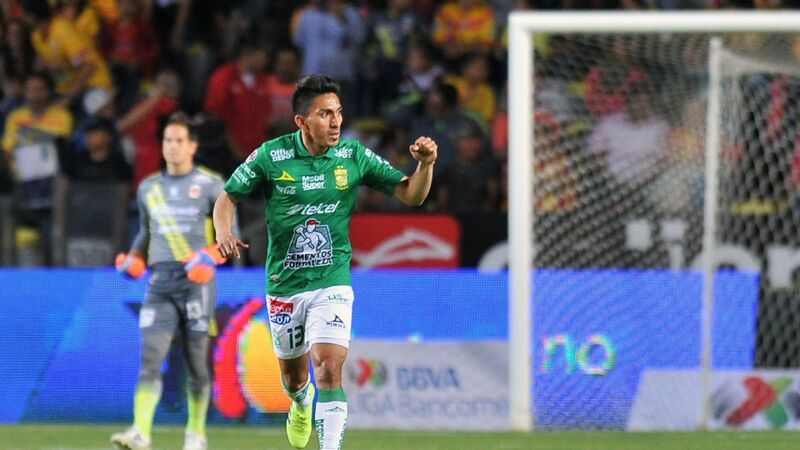 Only León (31) and Lobos BUAP (27) have given up more. The semester has been radically inconsistent for Diego Alonso's side. 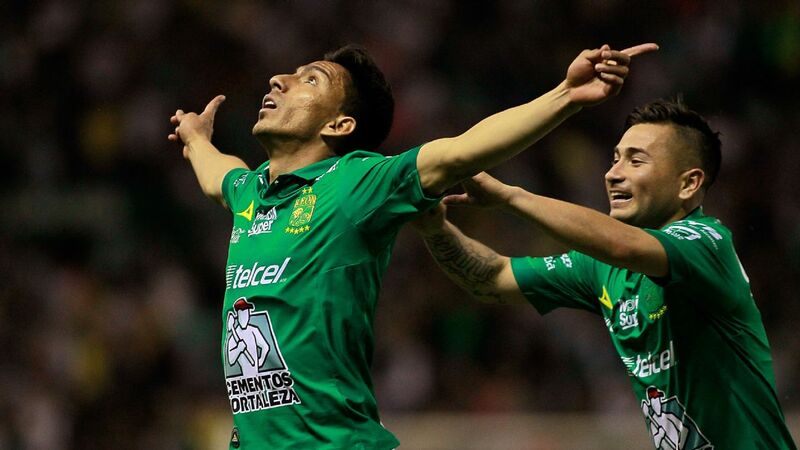 In just one month, they've gone from a 5-0 loss against Cruz Azul to a 6-2 win over Puebla. However, they still have a fair shot at the playoffs. 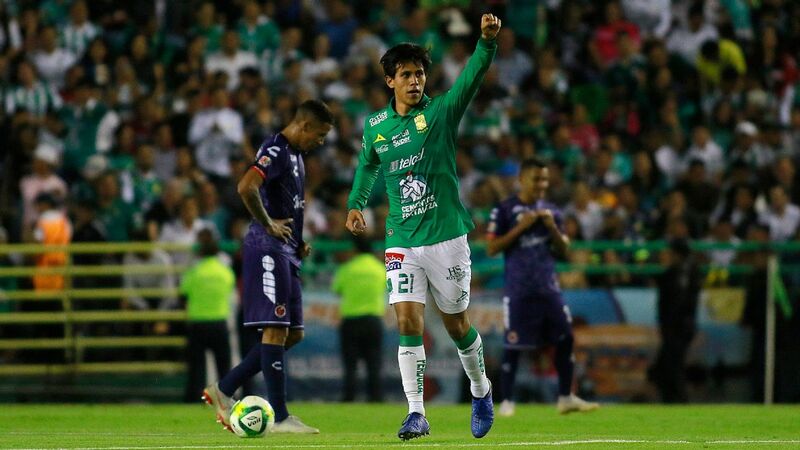 Saturday's match against Santos is the toughest of their remaining three but subsequent games against Queretaro and Atlas should add much-needed points down the stretch. Veracruz is officially out of the relegation cellar. What's more, they might actually make the playoffs if their current run continues. 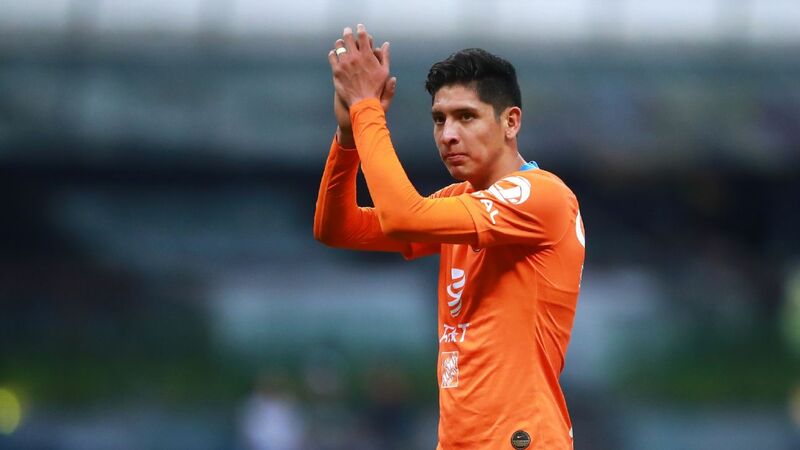 Despite scoring just 10 goals all season, the Tiburones Rojos have been able to conjure up results when most needed, as evidenced by their last three games: all wins against Chivas, Tijuana and Atlas, of which two were 1-0 nail-biters. A win against Leon this weekend is more important because of what it could mean for their status as a first division team. 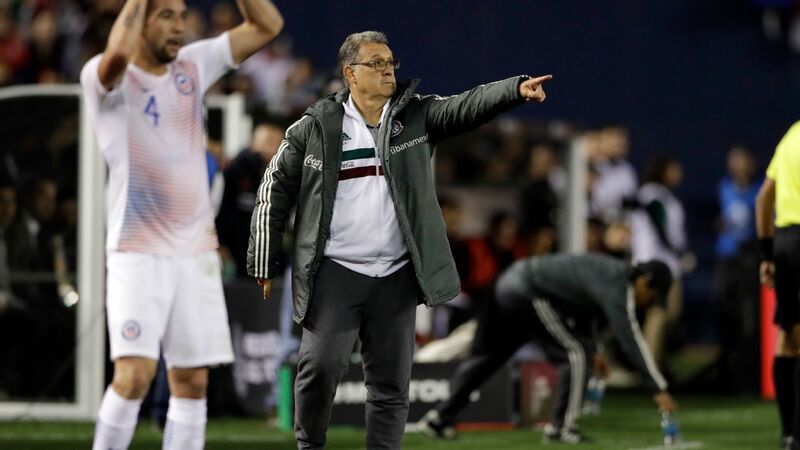 Yes, Veracruz has leapfrogged Lobos BUAP as of this writing but the Puebla team's volatile percentage can shift with a win, rendering Veracruz's result all the more important down the stretch. In Leon, they'll face a down on their luck team looking to rebound.